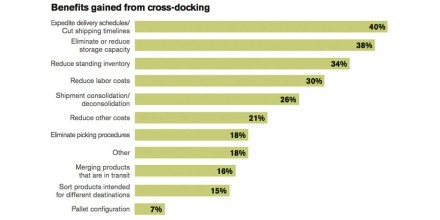 The technology industry moves fast, which means your supply chain has to move faster. Let Ryder help you operate at the speed of today’s market place with a complete suite of transportation and supply chain solutions that enable you to lower costs, respond to shifts in consumer demand, and deliver for your customers. With our integrated supply chain solutions, we do everything we can to keep you ahead. That means helping you keep up with shorter life cycles and shifts in sourcing, packaging, and customization. It means bringing you state-of-the-art product completion centers, where packaging, value-added services, and reverse logistics are all co-located. It means optimizing your supply chain strategy and allowing you the flexibility and control to scale operations to meet demands. But most importantly, optimizing your supply chain means giving you the freedom to focus less on transportation and logistics, and more on what inspired your business in the first place: technology. Make distribution simple with a tailored suite of services, including drivers, vehicles, routing, and administration. As consumers gain greater connectivity to retailers by means of e-commerce, their already high demands become increasingly challenging for businesses to meet. 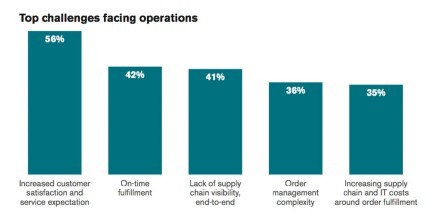 Until recently, order fulfillment was a simple function for supply chains, but the changing nature of order fulfillment presents a whole new set of complexities. As part of this evolution toward an environment based on instant gratification, companies have shifted their supply chain models to meet these expectations. In a time when consumer demand is forcing retailers to get their products to market faster, a growing number of shippers are looking to non-traditional practices to help reduce the amount of time it takes to process orders and route products. Research shows the average company spent $48 million on freight services in 2015 and nearly 20 percent of firms spent more than $100 million. 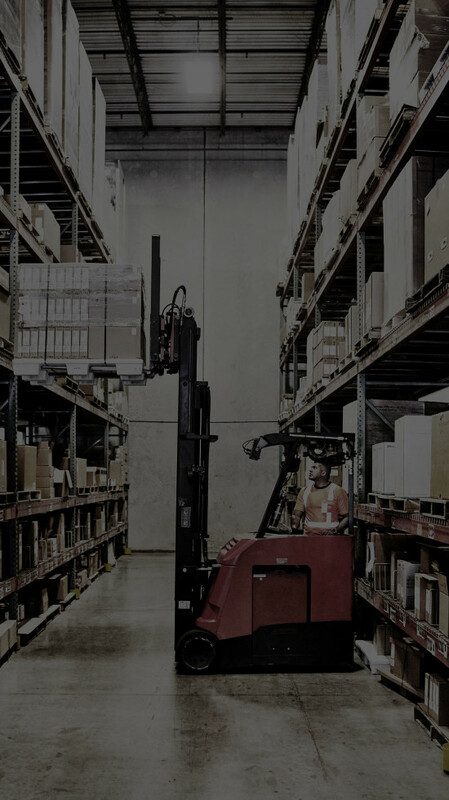 As eCommerce and omni-channel have become the become the key focus points in the retail industry, the need for streamlining warehouse and distribution center (DC) operations is becoming more evident.